We’re excited to announce that writer Jimmy Santiago Baca as the featured presenter at the 2015 Examined Life Conference. 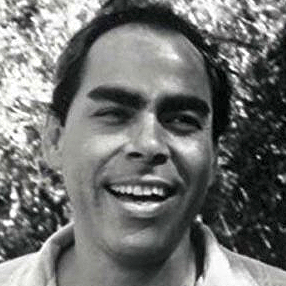 Baca has published numerous collections of poetry, including his semi-autobiographical, Martin & Meditations on the South Valley, received the American Book Award for poetry. His memoir A Place to Stand has been made into a documentary film released in September 2014. Find out more about the film here: http://aplacetostandmovie.com. Baca is a powerful voice of spirituality and healing. He’s a gifted teacher and speaker. We’re very excited to have him be a part of the conference this year. We hope you’ll join us. A Place to Stand – Official Trailer from Daniel Glick on Vimeo. And don’t forget: proposals to present at the conference will be accepted through December 1, 2014.